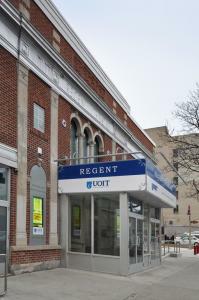 The Regent Theatre in Oshawa opened in 1919. 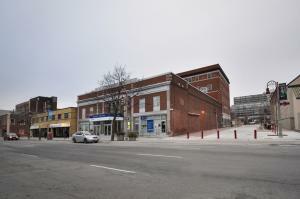 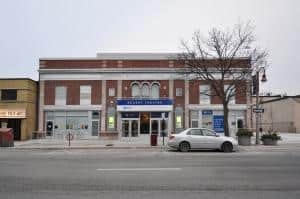 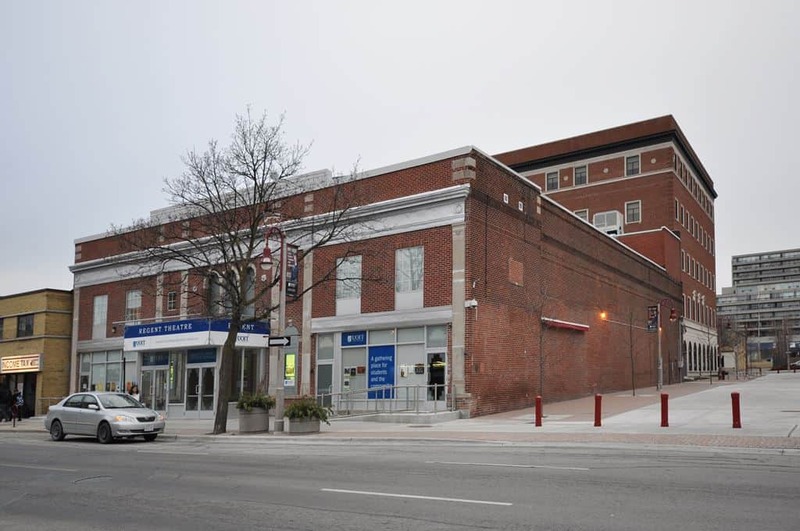 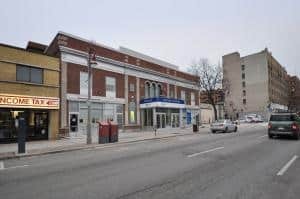 The City of Oshawa declared it a heritage building and began the Regent Theatre Renewal Project, with plans to restore the theatre for use as a live performance space. The University of Ontario Institute of Technology is now the owner of this historic building and have restored it to its past glory. The theatre is a 600-seat university lecture theatre by day and community events evenings and weekends. 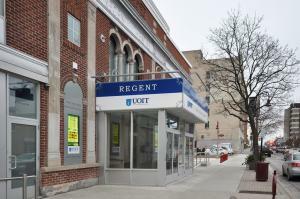 J.J. McGuire was contracted to improve the structural capability of the Regent Theatre. With limited time and space, we were able to install structural steel to support the ceiling/roof in an existing and very limited space. 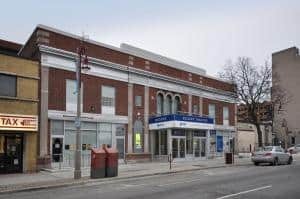 We were also required to have close coordination with the Project Manager and Architect as there were many contractors involved in restoring this building.